IN STOCK AND SHIPS WITHIN 24 HOURS. NO PROGRAMMING NECESSARY BEFORE SHIPPING! 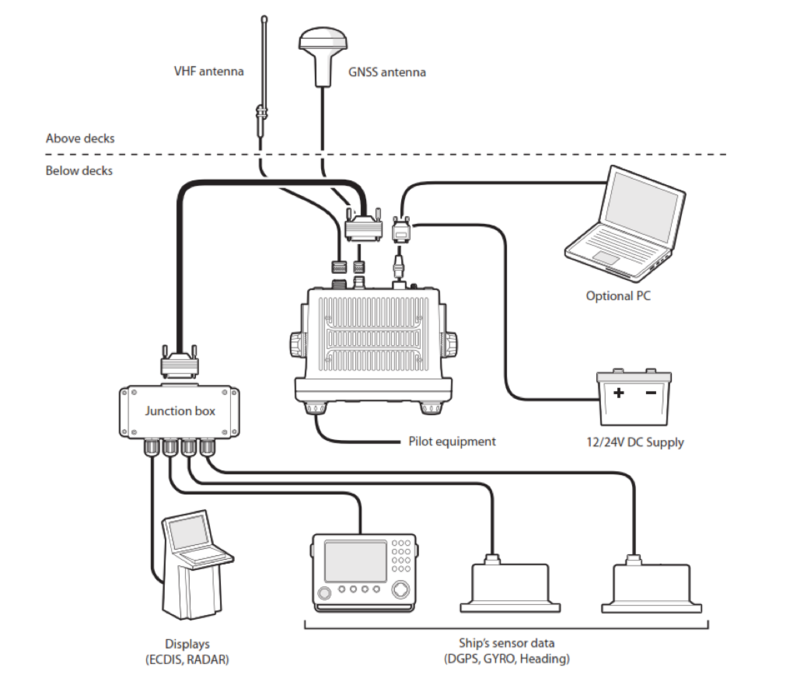 The em-trak A100 AIS Class A transponder is a low cost SOLAS and EU Inland Waterway certified AIS Class A transceiver. certification. Integrated hi-vis mono-chrome display with AIS target management. 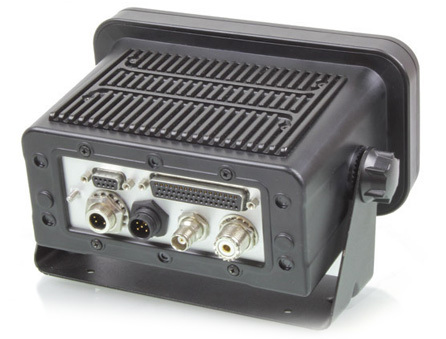 Tough and rugged the A100 is easy to install, integrates will all other bridge systems and will operate reliably without maintenance for many years. 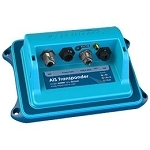 Receive and display all AIS transmissions in real time and transmit your own position with the fully ruggedized em-trak A100 AIS Class A. FCC, USCG, Canadian and globally certified for all commercial vessel installations; deep sea, coastal and inland waterways, engineered to be exceptionally robust and operate reliably for years even in the harshest marine environments. 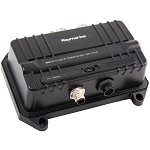 Despite its small size, the em-trak Class A AIS A100 is quality engineered to be exceptionally robust and operate reliably for years in even the harshest commercial marine environment. An internal alloy chassis and a high grade toughened exterior shell combine to make the A100 the toughest Class A in the market. Installation and connection to existing systems is quick and easy, whilst the intuitive multi-lingual menu system is simple to use. Its core technology enables it with superior performance which translates into you always seeing all targets and receiving maximum range. 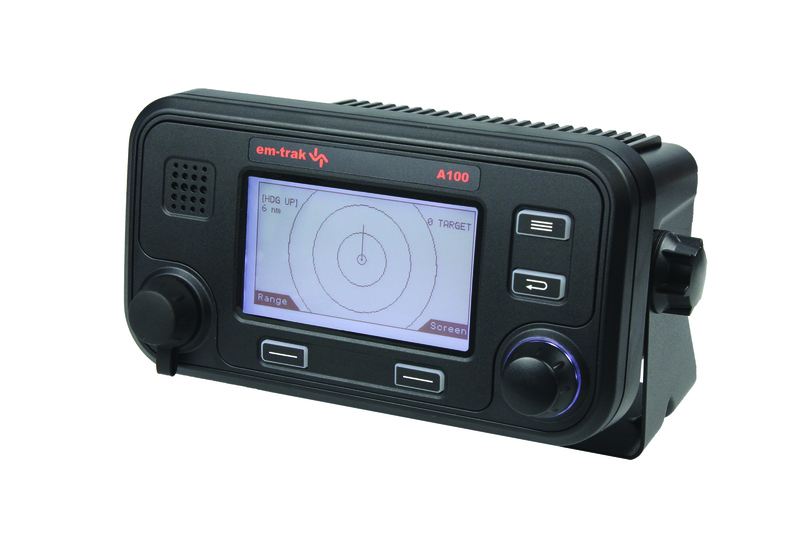 If you are looking for the toughest, most reliable Class A on the market, compatible with all your navigation applications, with super low power consumption and high performance you can trust the world’s best selling AIS Class A – the em-trak A100.